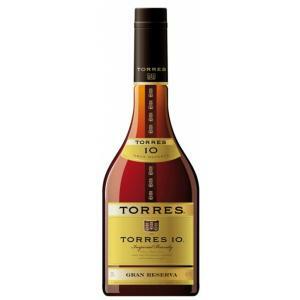 It's the brand Bodegas Torres which produces the Torres 10 ($15.27), a brandy with roots in Spain with an alcoholic strength of 38%. 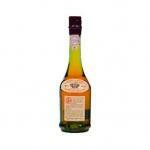 The Uvinum community values the Torres 10 with 4,3 of 5 points and obtained the following expert scores: peñín: 88. The Brandy Torres 10 Años Gran ReservaThis brandy as it happens with other conserved Towers in good conditions maintains and even improves its characteristics during 20 years. 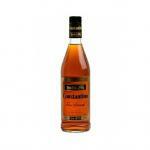 - Color: Torres 10 Años Gran Reserva is dark amber, with noble reflections of old gold. 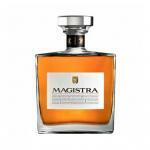 - Smell: Intense, live exhibits a bouquet with warm notes of spices (canella, vanilla). - Taste: The palate is oily and rich in tannins, developing towards a lush and lingering mouth, wherein the aromatic nuances of oak manifest themselves. 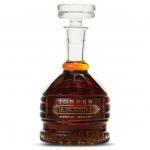 METHOD: Over the years in American oak barrels, melt in close harmony and fatty elegant oak nuances with intense aroma of venerable spirits that give character to Torres 10 Gran Reserva. 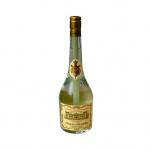 The price of this brandy is unbeatable, but do not expect miracles. It is not good enough for pure tasting (not quite balanced, one feels strong alcohol to little taste, and Torres were no punches with the dye E150a). By cons, great for cocktails. For tasting, prefer 20. Excellent service and arrived quicker than expected. 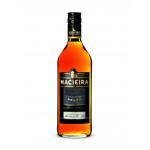 A pleasure to drink especially after a good evening meal. 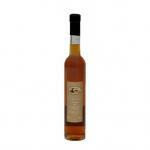 The colour and smooth warm taste rounds off the day and continues to confirm my choice for Spanish brandy. Very fast delivery - all the best! 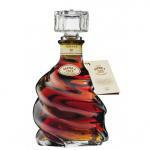 - A very old brandy with a dark topaz colour and noble reflected of old gold. 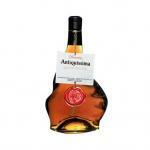 - With an intense aroma, it exhibits a lively bouquet, with warm notes of the spices cinnamon and vanilla. 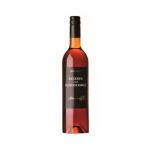 If you want to buy Torres 10, at Uvinum you will find the best prices for Brandies Bodegas Torres. 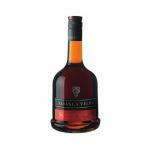 Get it now at Uvinum, fast and 100% secure. We're the only site in Europe with more than 59.000 products for sale becoming this way the leading marketplace to sell wine, beer, and spirits in Europe with more than 38.000 clients who trust us.